The apartment is located in the La Torre Golf Resort is a luxury development of 5 star properties comprising Apartments, Townhouses and Villas surrounding an 18 hole Nicklaus designed golf course. The La Torre Golf Resort is located only a few kilometres away from the best beaches of the Mar Menor. 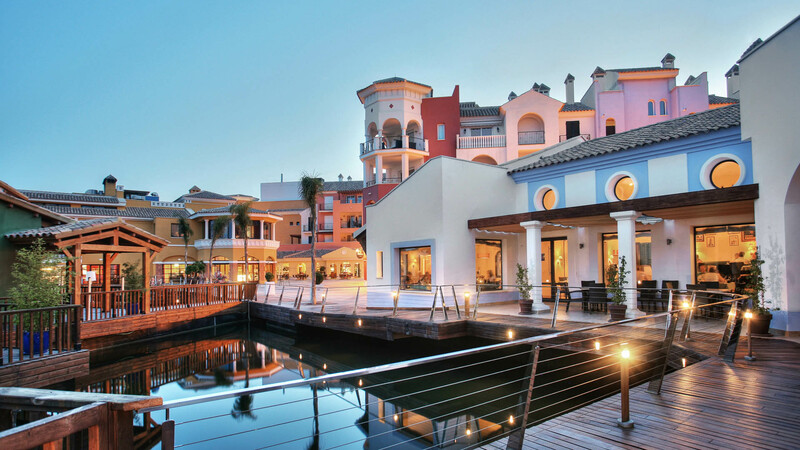 The variety of leisure activities, including bars and restaurants of all styles, the exciting Nicklaus Design golf course and all the other services created with residents in mind, make this a homely Spanish town where life is lived outdoors. Due to the location of the apartment, car hire is essential. Want to find out more about our apartments? Location, apartment features and directions can be found here! Known as “Golfers Heaven” Murcia has plenty of golf courses for you to play, if golf is your thing! Find out more about the local courses here.